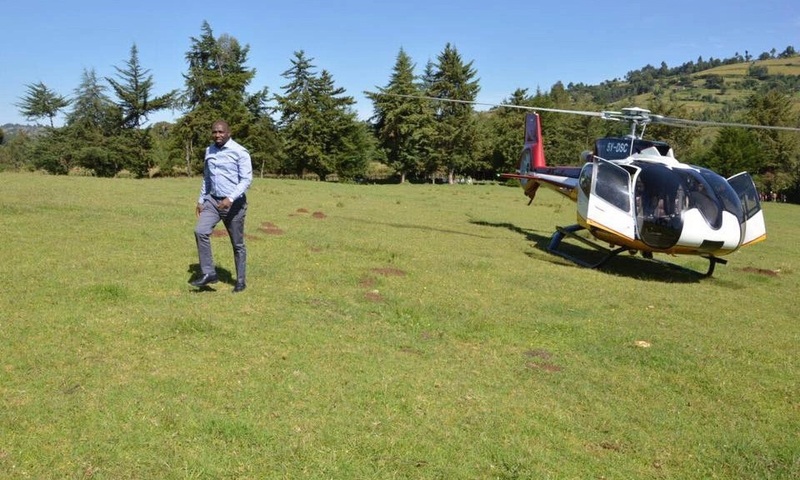 Monday November 5, 2018-Elgeyo Marakwet Senator, Kipchumba Murkomen, has now confirmed that Deputy President William Ruto will never make to State House in 2022 without the help of NASA leader, Raila Odinga. Speaking yesterday, Murkomen, who has been bashing Raila, now hopes that Raila Odinga can help Deputy President William Ruto clinch the top seat in 2022. "We in the Jubilee Government believe we can use the former PM's political acumen to help the DP clinch the Presidency in 2022," stated Murkomen on Sunday. At the same time, Murkomen said President Uhuru Kenyatta still had a role to play in ensuring continuity of the party, even after 2022. "Our politics revolve around development and I want to assure you that President Kenyatta's influence and popularity in the region will help the Jubilee Government garner more votes in 2022," he said.